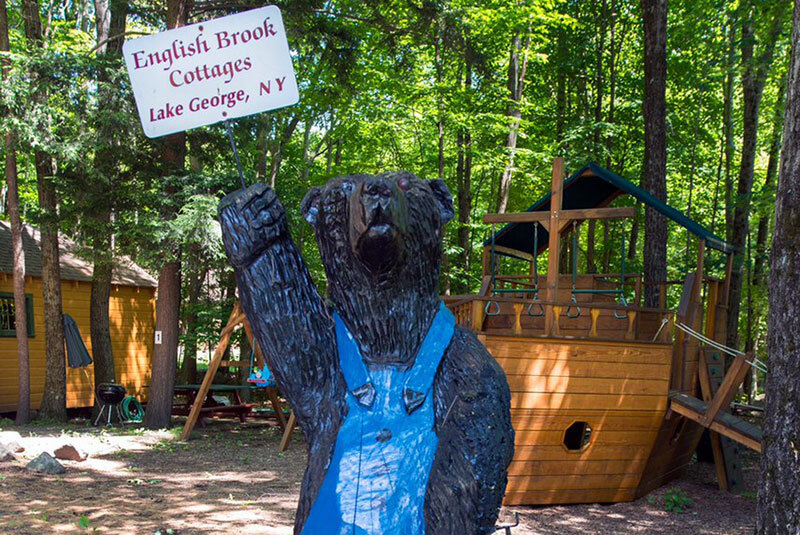 We invite you to a wonderful Adirondack vacation at English Brook Cottages in Lake George. 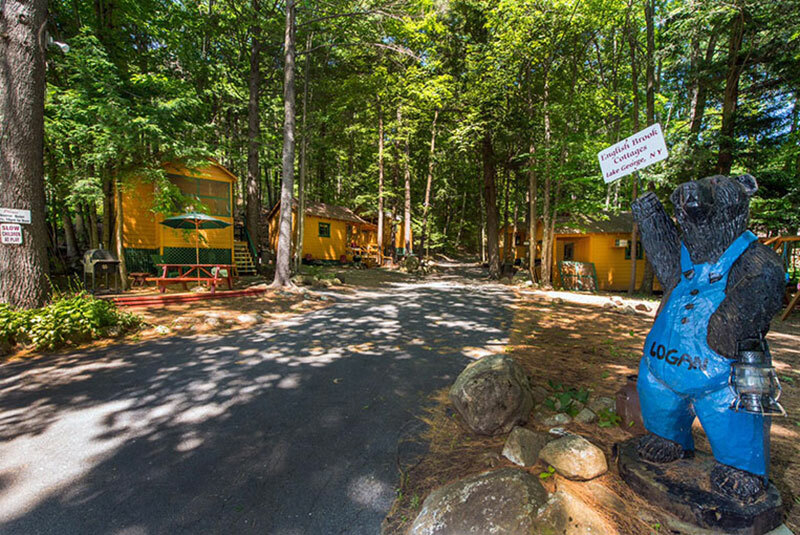 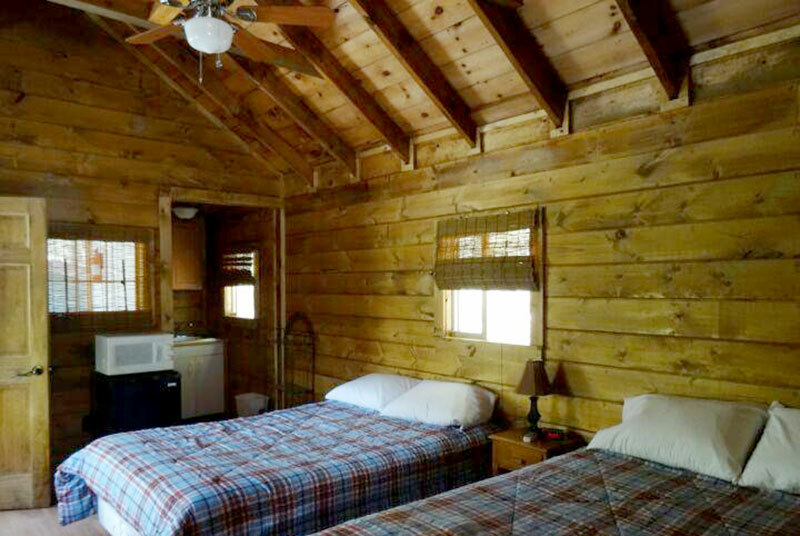 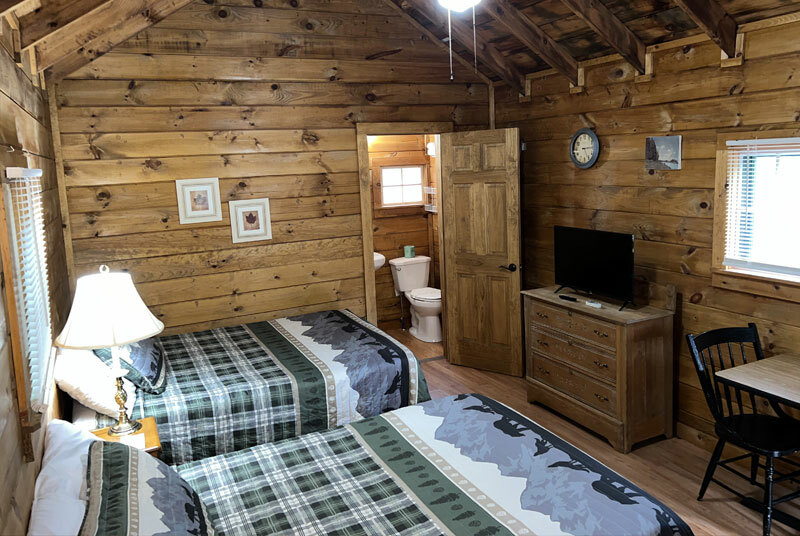 Enjoy a restful respite surrounded by trees, and only one mile away from Lake George Village, the lake and beaches. 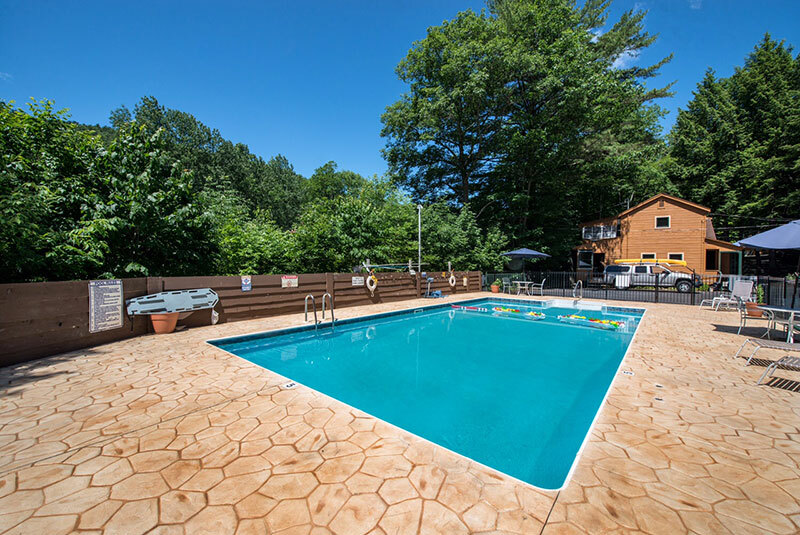 We are only 1/2 hour from Saratoga Springs.